Maintaining pavement markings that are highly visible and long lasting, presents a major challenge to transportation agencies. 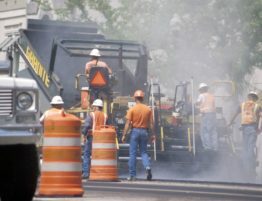 Pavement marking are judged on two factors: durability and visibility. Pavement markings maximizes safety that cannot be ensured by any other means. 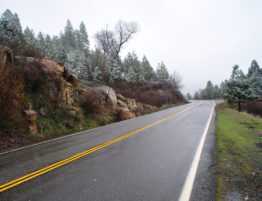 STRIPES is a local leader in pavement marking and asphalt repair in and around Ontario. 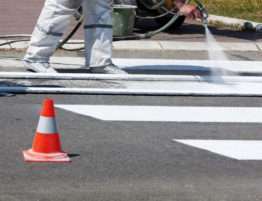 We offer a synergy of services including road line striping, asphalt seal coating, and parking lot marking. 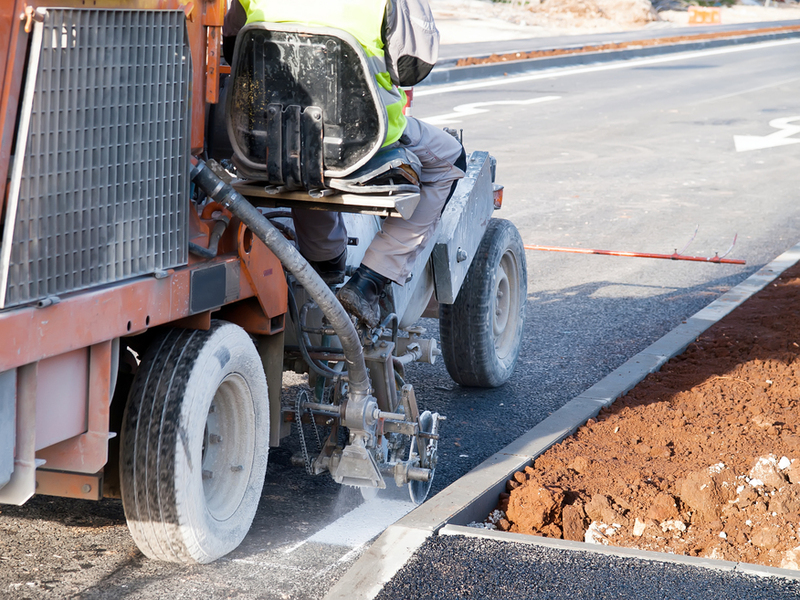 We are the last call that you will make when looking for professional pavement completion.